HAILEY — Syringa Mountain School in Hailey has purchased its school building for $1.35 million, the school announced. Buying the facility at 4021 Glenbrook Drive will save $2,400 per month in facility costs, according to a statement. The public charter school obtained a loan from the U.S. Department of Agricultural Facilities, with a 2.375 percent interest rate fixed for 30 years. 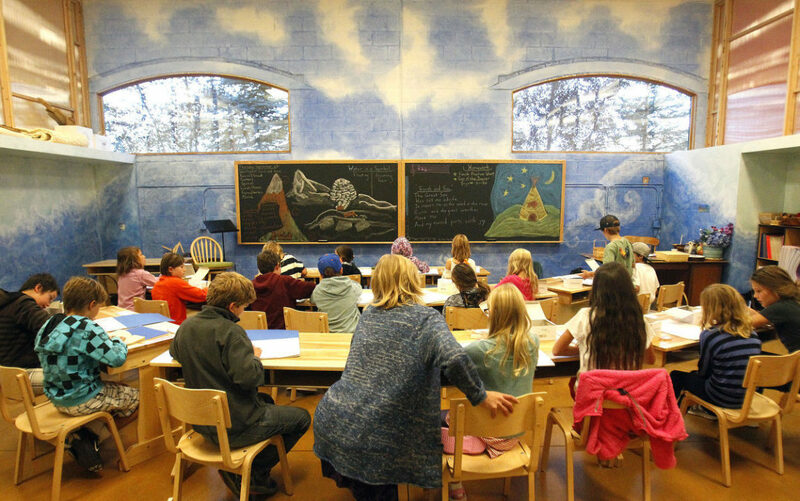 Syringa Mountain School also secured $450,000 to convert the building’s upstairs into more classroom space. The project will include adding three to four classrooms and an orchestra room, plus installing an elevator to meet city codes. The school previously rented its building since opening in 2014 and serves students in kindergarten through sixth grades.